There are many different types of waterfront properties to enjoy here in St. Augustine! From ocean front to ocean view, from Intracoastal to Salt Run, from lakes to the St. Johns River, the possibilities are endless. St. Augustine offers a variety of residential communities with tons of options for buyers and investors alike. 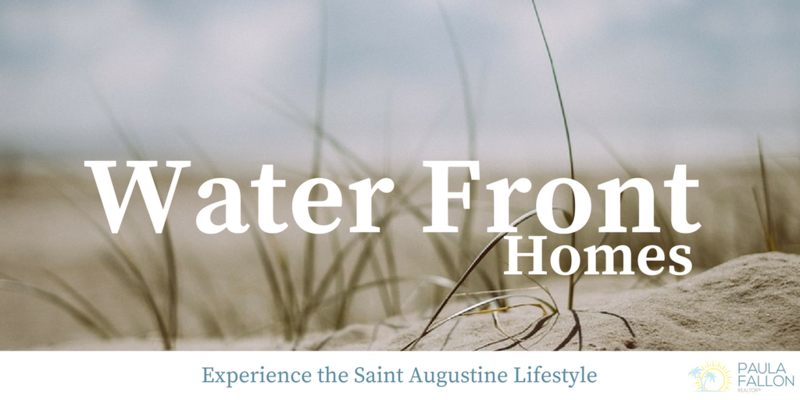 With great year-round weather, a plethora of activities and events for every interest, local access to the Atlantic Ocean and other waterways, St. Augustine real estate is popular and well-priced with properties to fit every budget and a lifestyle to fit every desire. With easy access to the Jacksonville area, residents and visitors alike find St. Augustine a great area for anyone looking for the easy and comfortable Florida lifestyle. 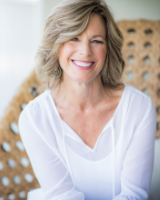 Contact Paula Fallon today for your personal tour of the beautiful waterfront properties available in the oldest continuously inhabited European settlement of St. Augustine.